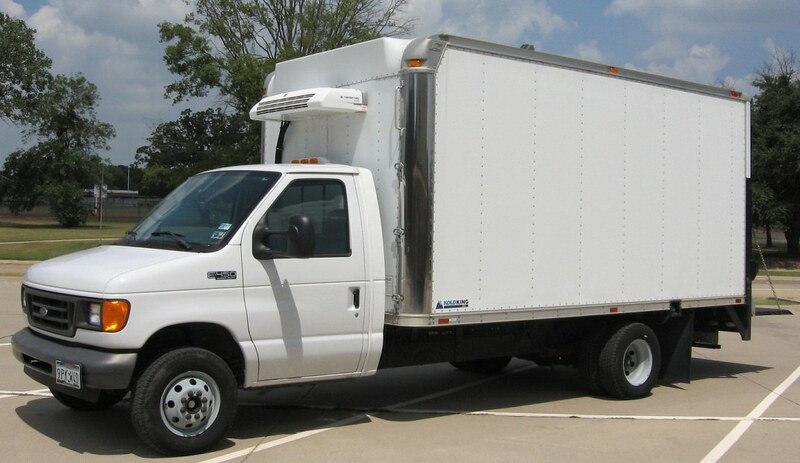 Most LCVs are made with a relatively thin metal skin separating the cargo area from the outside world, which will obviously conduct heat with ease and cause problems during attempts to keep the interior cool. Adding insulation is the only solution, and you can do so with relative ease using panels of Styrofoam and polystyrene that are cut to size to fit the dimensions of your van. You will then need to protect this material with a waterproof lining, as moisture can build up in chilled environments and spills are likely. Speedliner from suppliers such as http://www.vehicle-accessories.net/Interior/Van-Linings/Waterproof-Van-Linings/Speedliner can be a good option in this respect. With used van volumes remaining significant, getting a secondhand LCV to adapt has never been easier or more affordable; however, taking the proper precautions and making a thorough plan before you start building is essential to the success of the project. To put it simply, a van refrigeration unit will mirror the way a standard domestic fridge operates. Rather than sitting under a kitchen counter, this unit will usually be mounted on the roof of the vehicle. Positioning it on the roof will allow it to exchange heat with the outside and cool the temperature of the interior effectively. Van refrigeration systems based on eutectic columns are also available, although they are less common and come with their own complications. The gel-filled columns are cooled at night, then placed in the van during the day to keep the interior chilled. The weight of these columns can compromise fuel efficiency and push the van closer to its load capacity. 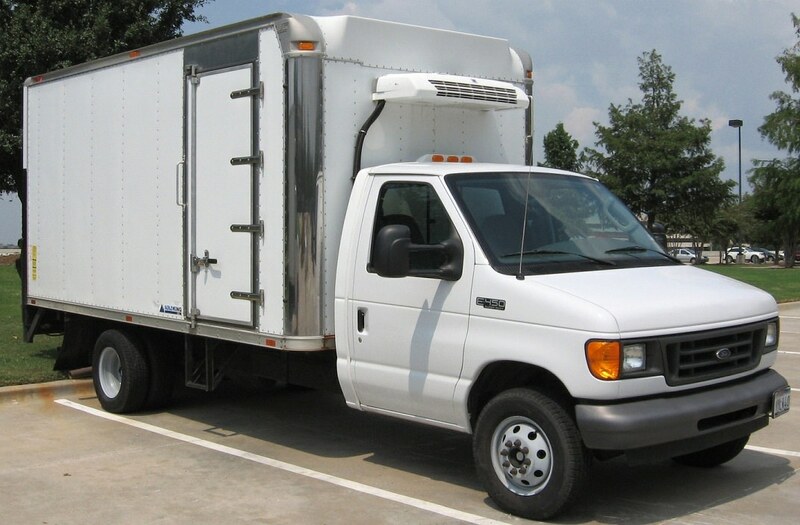 The cost can also be prohibitive, but it is worth considering all the options on offer before you decide on the best van refrigeration system for the job.